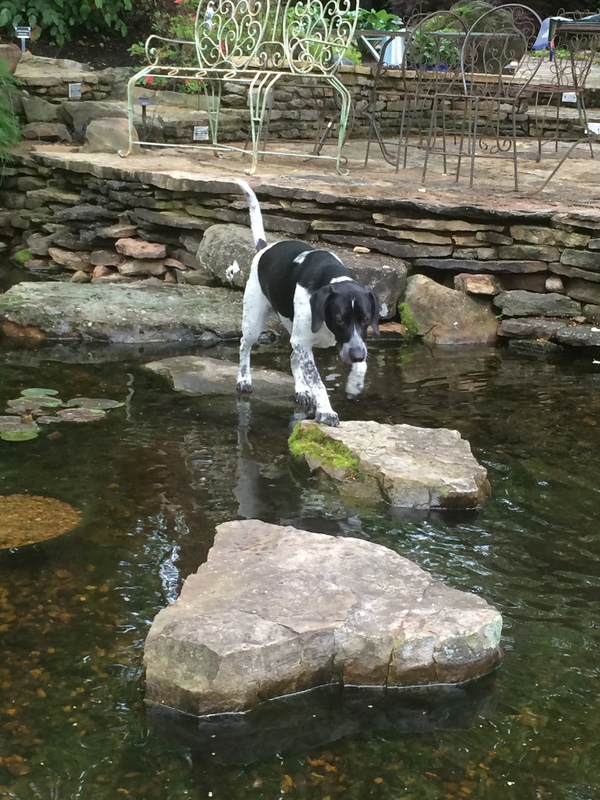 Summer Seminar – Get your feet wet with Water Features! Our first Summer Seminar of the season will focus on Water Features! Ponds, Water gardens, Pondless Waterfalls, Disappearing Fountains and more! We will cover all the bases from Design to Installation of many different Water Features that you will LOVE. We will also discuss Aquatic Plants & Pond Fish like Koi, Comets and Shubunkins and much more. We will install a Spilling Bowl Fountain during the class. Learn how-to OR just get some great ideas. 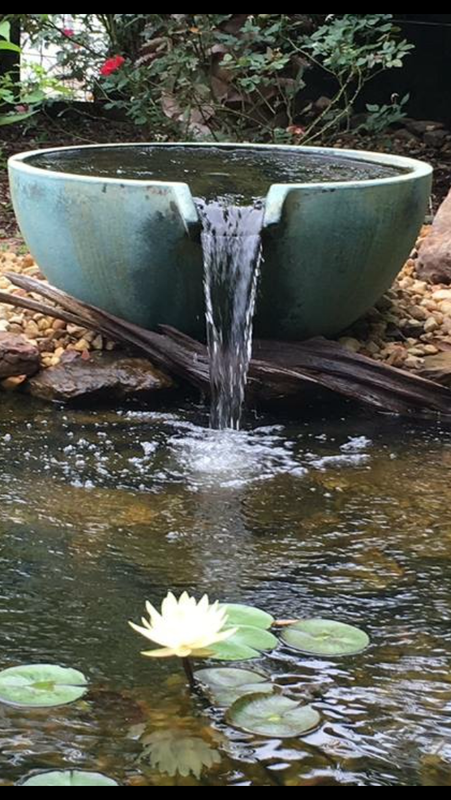 We will install a Custom Spillway Bowl Fountain on-site at Carters Nursery, Pond & Patio as a demonstration for attendees. You will get to watch as this new feature is plugged in for the first time 😊 It’s going to be FUN! 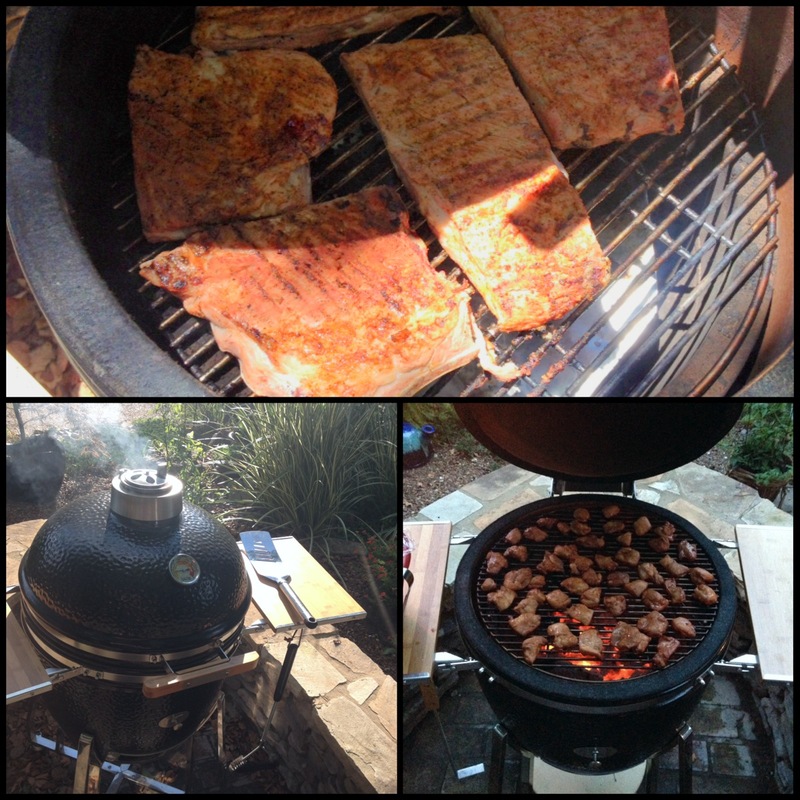 Were going to fire up the Saffire Grill and cook up something good! The class will run from 9am. till we get finished (prob. around 11am). AND – Mark will fire up the Saffire Grill and fix lunch for all that attend. Please call ahead and register for this class. I am EXCITED! This years Summer Parade of Ponds, Pond Tour will showcase many Unique, Custom Water Gardens, Koi Ponds, Pondless Waterfalls, Disappearing Fountains and LOTS of Gorgeous Landscaping! This is our LARGEST Pond Tour of the season AND we host our Annual “Moonlight Pond Party” in the evening after the Tour is over. This Self Guided Tour is located in Jackson, Tn. (Madison County) and is easy to follow. The Summer Pond Tour is a Fundraiser for the Jackson Madison County Humane Society. 100% of ticket sales go to them, so tell your friends, family & everyone! 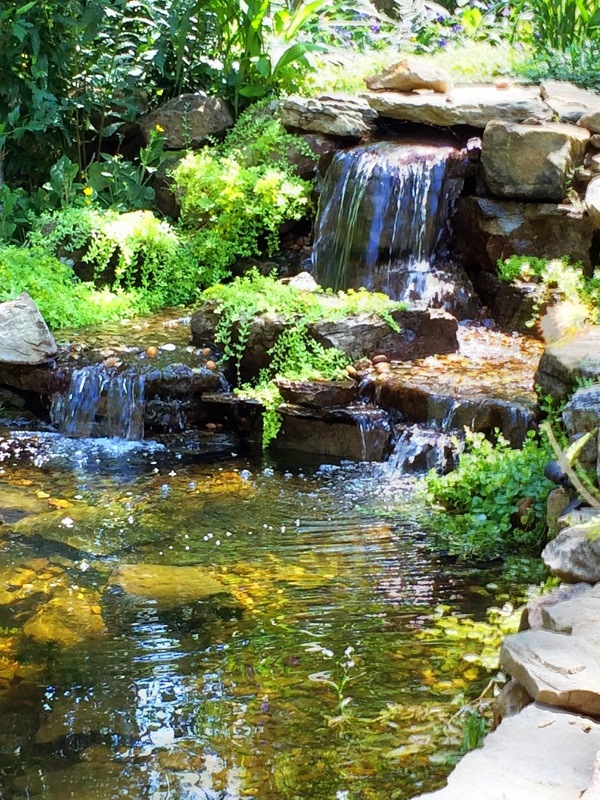 Lush gardens & picturesque waterfalls await on the Pond Tour. The Moonlight After Party has officially become the… “Moonlight Luau”! We have had so much fun with the “Luau” theme! So, we are gonna keep it up – We will decorate it up nicely – complete with – Tiki torches, Hawaiian Leis, a Cool Band playing laid back music and we are going to cook “Kaula Pork”! WHAT is that you ask??? That means the Pork will be cooked wrapped in Banana leafs and spiced “Hawaiian Luau style”! Last year every bite was eaten! So many said it was the best pork they had ever eaten Thanks! The Moonlight Luau is fun for the whole family. Come party on our private beach at Carters Nursery Pond & Patio. This Self Guided Tour is located in Jackson, Tn. (Madison County) and is easy to follow. The Summer Pond Tour is a Fundraiser for the Jackson Madison County Humane Society. 100% of ticket sales go to help them, so tell all your friends! Summer Pond Tour Tickets are $10 ea. (kids 12 and under are FREE!). Tickets can be purchased at Carter’s Nursery, Pond & Patio, ph# 731-424-2206. Each group receives a Map Booklet with detailed descriptions and directions. “A number of this year’s Summer Pond Tour stops are new to the Pond Tour, along with favorites featured in our prior Pond Tours” says Mark Carter, Owner/Designer at Carter’s Nursery, Pond & Patio. “We are looking forward to lots of folks coming out on the tour. People will be Amazed by the wonderful effect these Ponds, Waterfalls, Streams and Fish make. 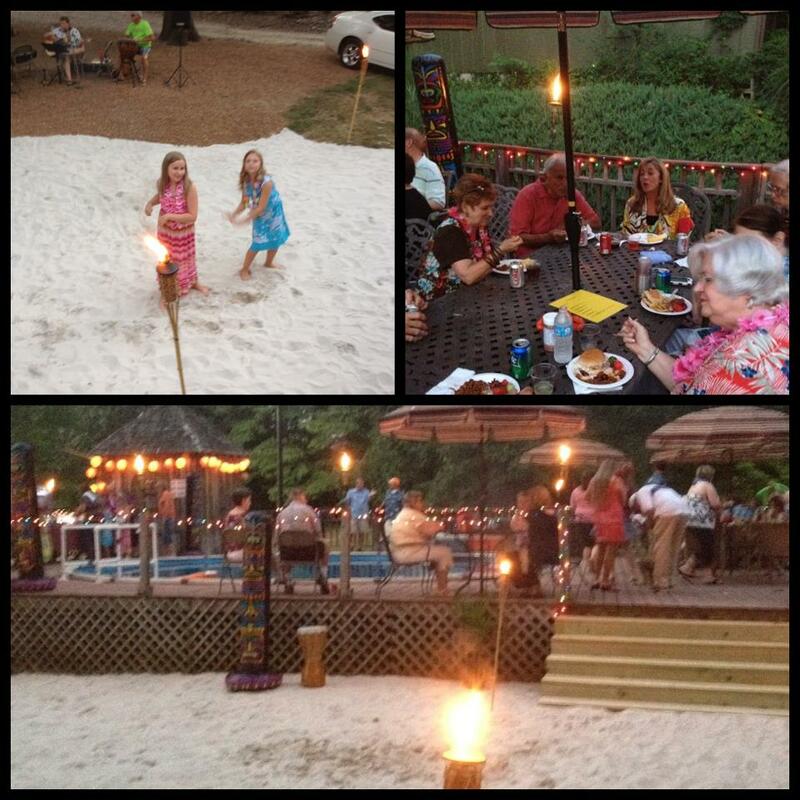 It’s just a Fun day followed by a Beautiful night at our Moonlight Luau. The Moonlight Luau is my way of saying Thanks to all the homeowners & Pond Tour participants” says Carter. What: 18th. Annual Summer Pond Tour & Moonlight Luau. When: Saturday, June 25th. 9am.-4pm. – Gates will re-open for the Moonlight Luau – 8pm. till 10pm. How much are tickets? Tickets are $10 ea. (kids 12 and under are FREE!). 100% of ticket sales & donations go to the Jackson Humane Society!